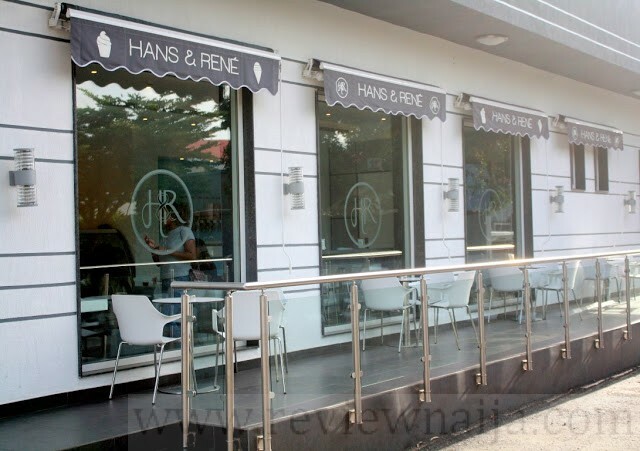 I’d heard so much about Hans and Rene (HnR) and just had to try them out. 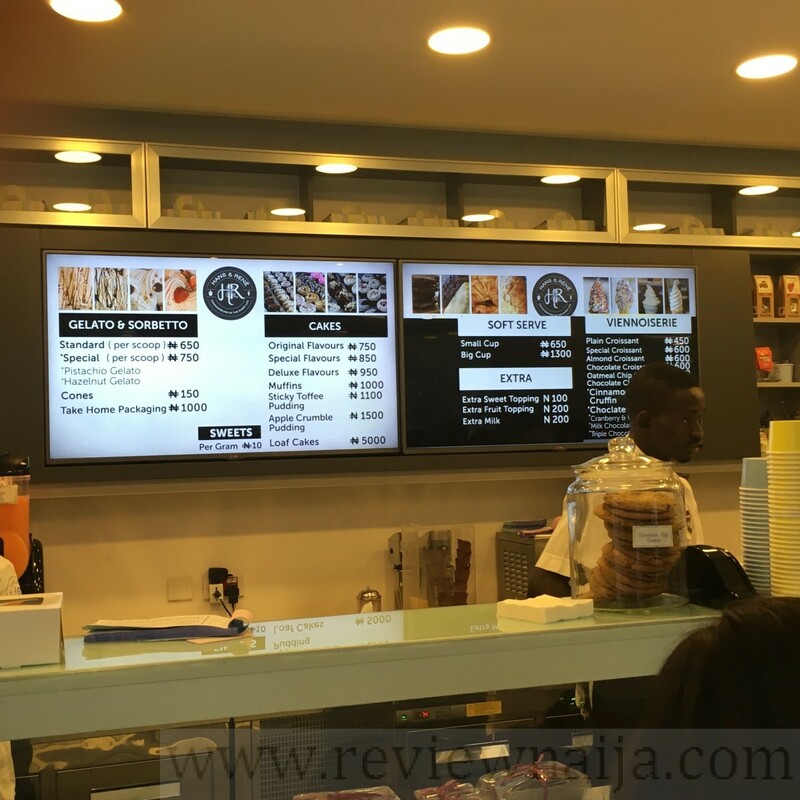 They’ve got locations at Palms Mall and Ikeja, but I visited the store at Radisson Blu. Space – Good space but seems small. On a busy day might be a struggle to find seating. Outdoor seating is available. I tried three different gelato flavors and I unfortunately don’t remember the names, but I remember the gelato was quite good. 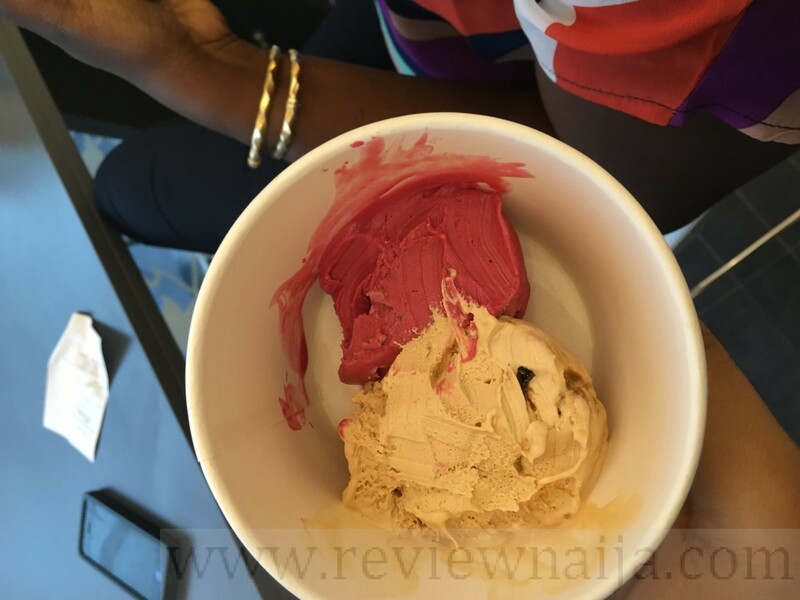 The Zobo sorbet was a bit harsh. I forget the name of the donut I ordered, but it was just there. 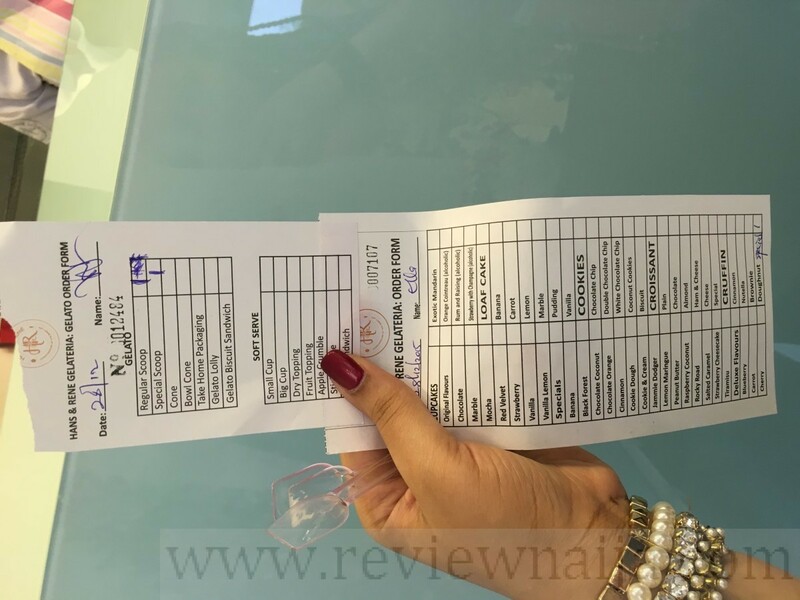 Service – Super rowdy and disorganized the day I visited. Wasn’t sure the beginning/end of the line. 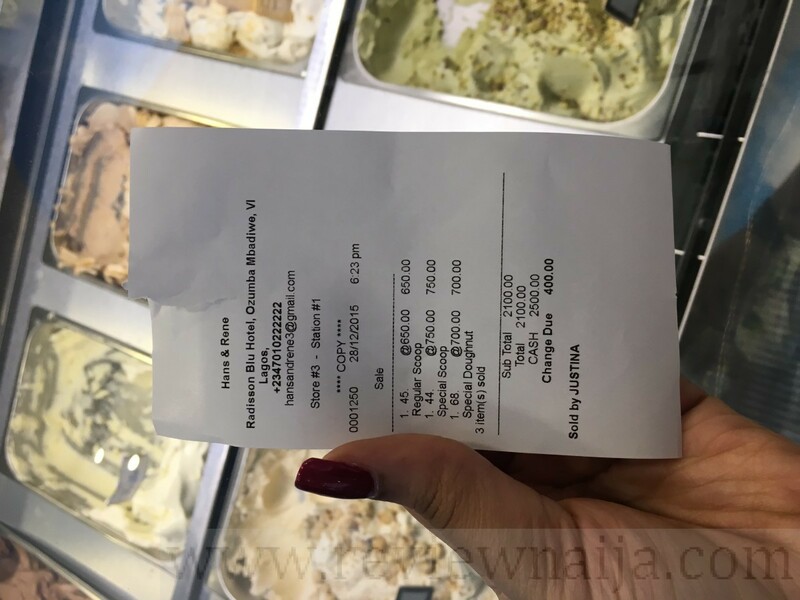 We had to taste in the middle, then order in the middle, take a paper to the left to pay, then come back to the middle to show proof of payment and pick up the order. Seemed a bit inefficient to me. Pricing – On the high side in my opinion. 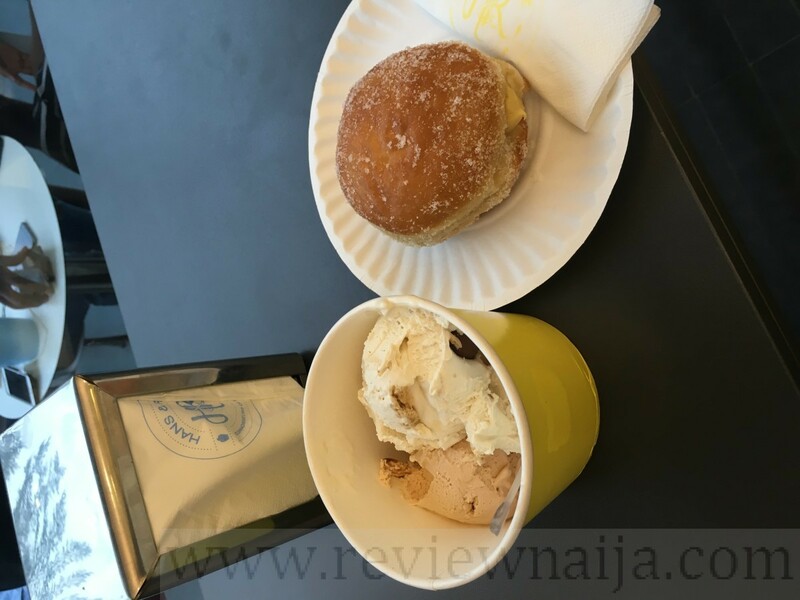 650NGN for a regular scoop and 750NGN for a “special” scoop. The donut cost 700NGN…one donut is like 2-4usd? Again, quite pricey in my opinion. 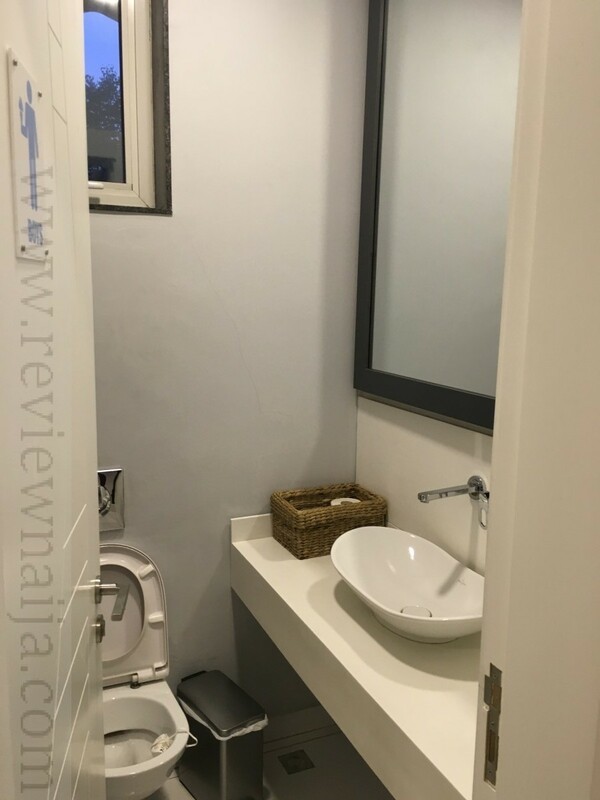 My fav thing about HnR was the bathroom…I kid you not! Definition of pristine! Nigerian businesses, take note! 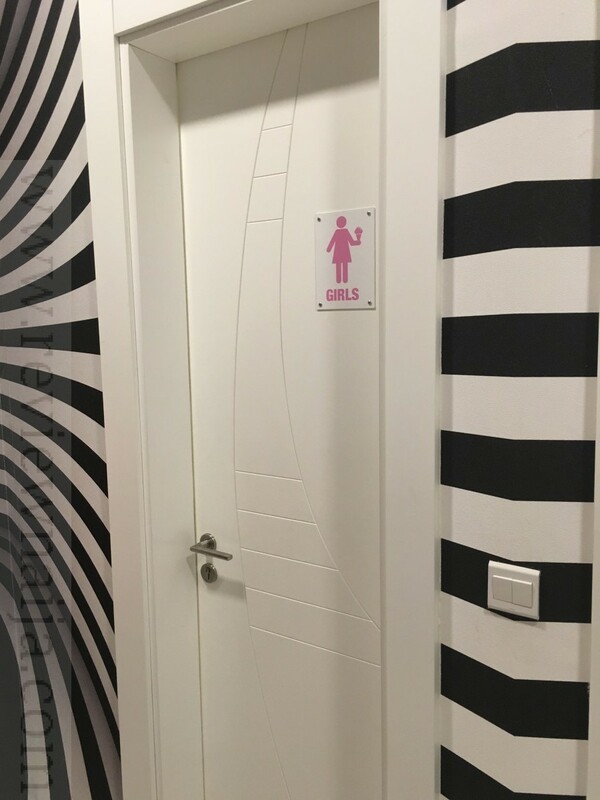 This is how a business’s restroom should be! Summary – I hate to be the “hater” but I don’t get the Hans and Rene hype. 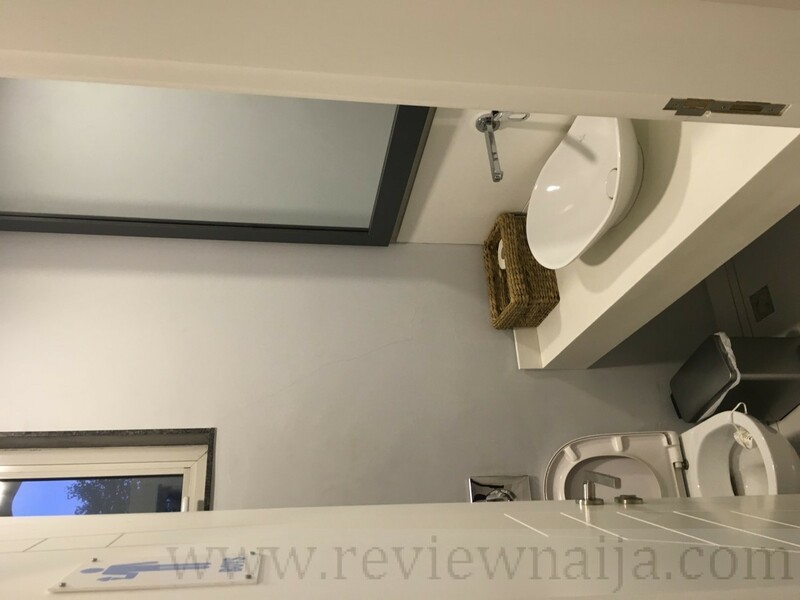 I do love the idea of infusing local flavors (agbalumo and zobo) into the offerings and I particular loveeee their restroom setup, but I still don’t get the hype. Maybe because I don’t particularly have a preference between ice cream and gelato? I don’t know, but I honestly won’t go out of my way for HnR. 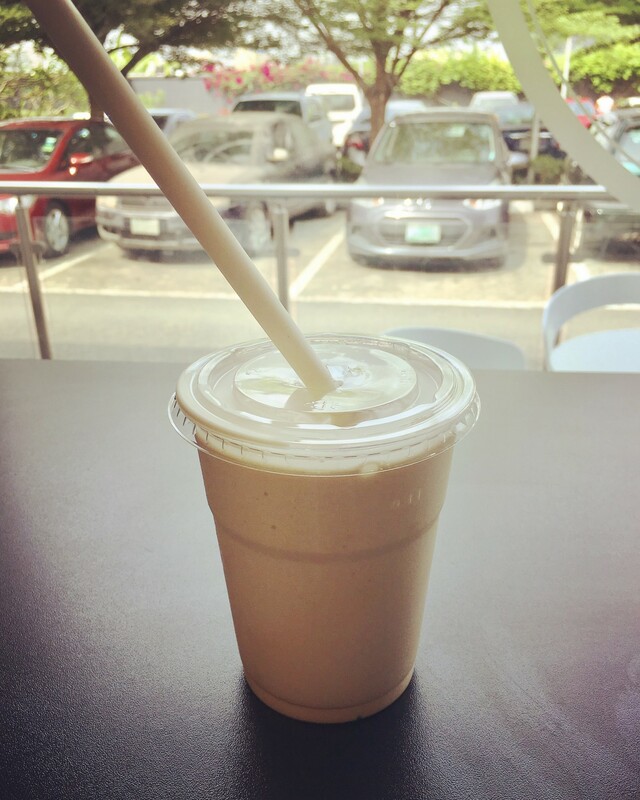 PS – I hear their Slush is amazing but I haven’t had a chance to try it. 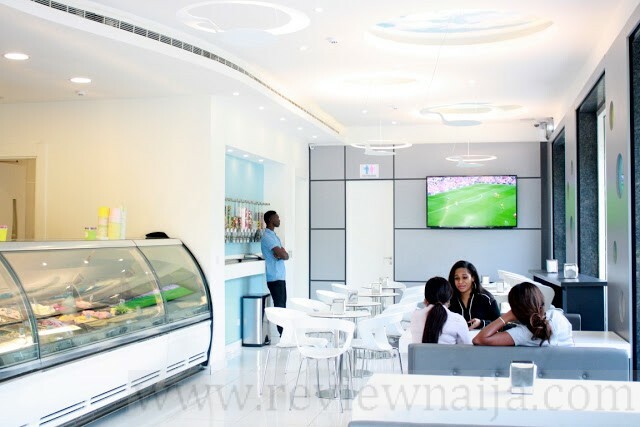 My fave ice cream place in Lagos. I know a lot of people can’t see the hype but I’m sorry, I do. I love the flavors and the fact that their ice cream isn’t too sugary (cough…cold stone…cough). Sometimes when I eat ice cream from other places I feel the worst type of sugar rush. Also the flavors at HnR are pretty distinct. I can tell one flavor from another. One issue I have with many ice cream places is that most of their flavors taste too similar. I also love that they can blast chill your ice cream on request. So for those days when you promised your sister you would bring her home some ice cream but there is mad traffic, they can chill the ice cream to lower temperatures so that it stays cold longer. 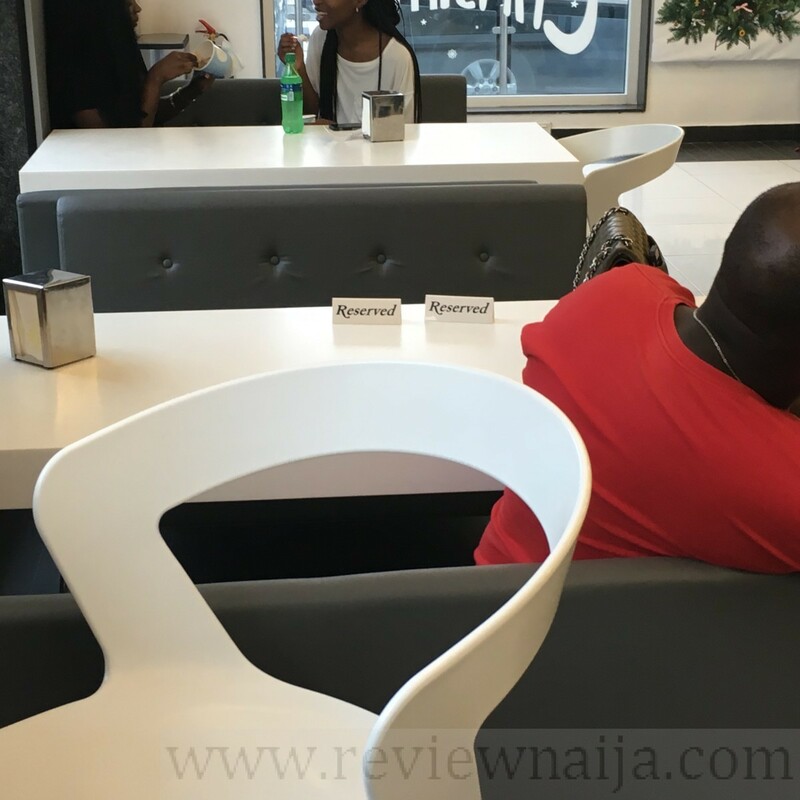 The space is also pretty clean and I LOVE eateries that use white to decorate. Gives it a clean ambiance. Sadly the cost. HnR is out to break our pockets yo! There was a two month stretch where I had tons of family and friends visiting from out of town and I ended up blowing so much money because I kept bringing them to HnR. I hope they reduce their prices. They probably won’t. Also, their scoop sizes can be stingy. Too bad for them I never keep quiet. I always tell the server to give me an adult sized scoop and stop that nonsense kiddy scoop he is about to give me. I have no shame. It’s my money abeg. 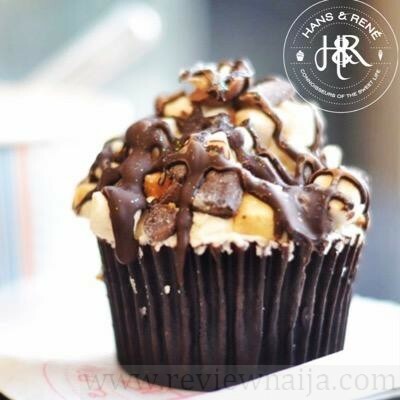 Hans and Rene is heaven on earth. There’s hardly any bad thing to say about Hans and Rene. 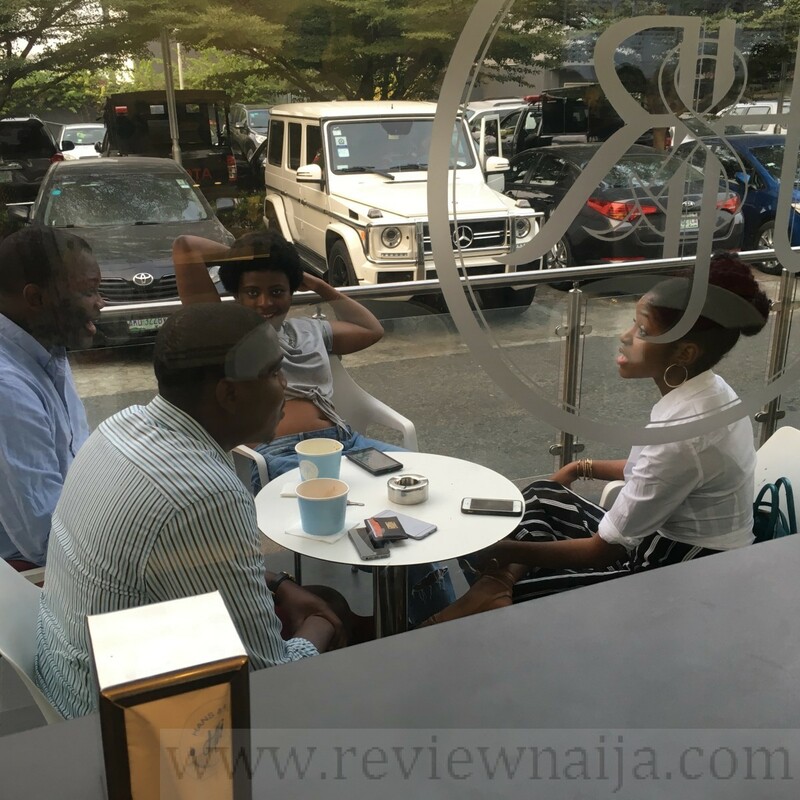 Doughnuts are perfect and the creativity is mind blowing, ambience is lovely, small space, sorbets are just too lovely, customer service is amazing. Lovely team at Hans and Rene. Its always amazing going to the Hans and Rene. I thought it was in a nice location, the employees were pretty friendly. I will say, I feel like they are a bit overpriced. 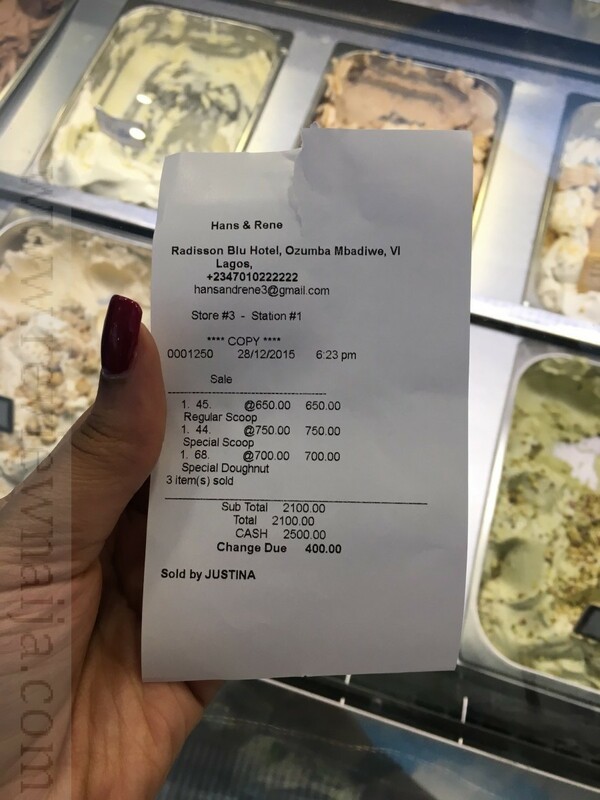 It’s a little too much to be paying N750 per scoop. I got 2 scoops, their hazelnut gelato and a purple fruity sorbet (I can’t remember the name), which both had a great consistency and tasted good. I also got a croissant. It was okay. I don’t think I would buy that again. All in all, I would get gelato from here again. Good thing i tried a solo before asking the kids along. Creativity with flavours notwithstanding, nothing to the hype. Just overpriced. 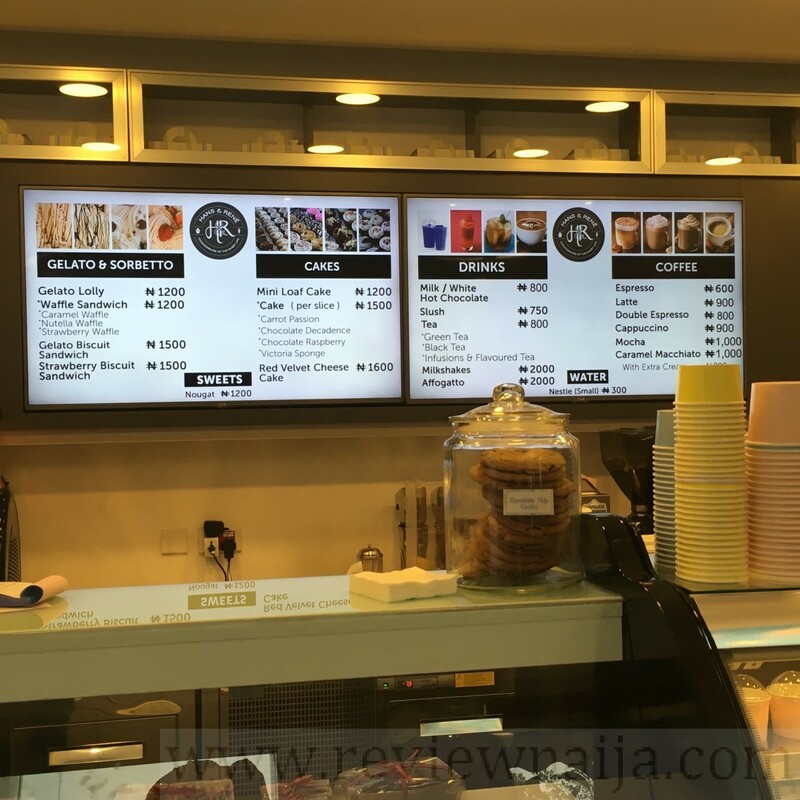 You cannot be selling ice-cream or gelato in Nigeria and leave common folk out by overpricing. wetin?! I feel you sha. I definitely think it’s overpriced. Haven’t gone back since my first visit. 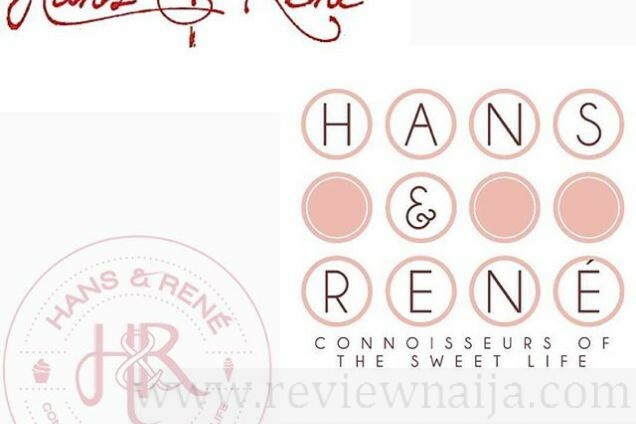 Hans and Rene is definitely overpriced.I used to love their red velvet cupcakes but I have not tried it in over 1 Year. i visited on this day too and have to say experience was average. Echo the inefficiency in that there was no clears queue. 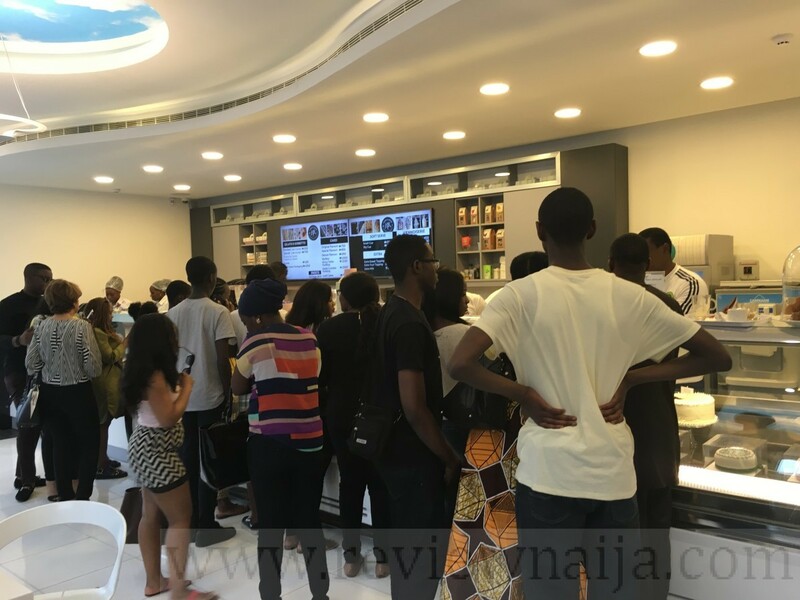 Knowing naija people, the place should be setup to force a queue even if it was signs that said ‘queue starts here’ , ‘pay here’ so would say the ordering and payment system definitely need to be revamped. 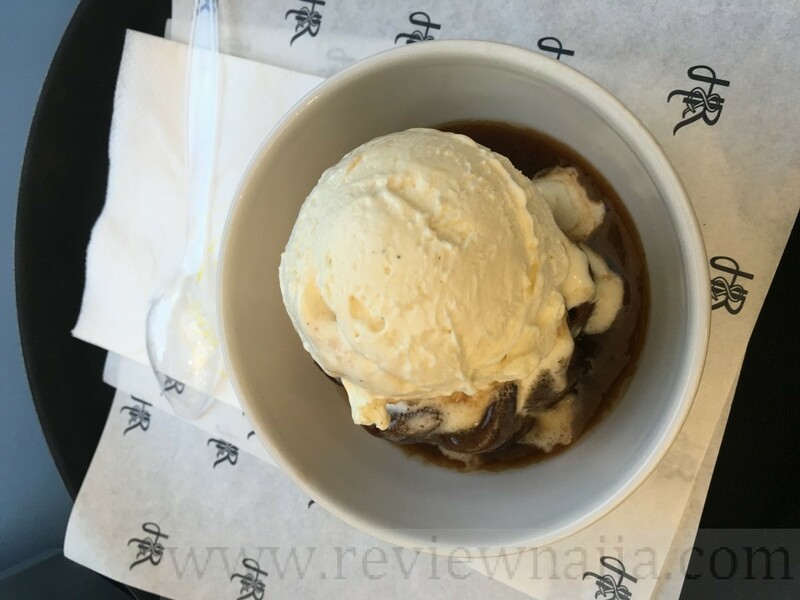 I had the sticky toffee pudding dessert which I would score a 7/10 as although tastes lovely www over price – 2250 for something that is 4 pounds max in the uk. I also had the salty caramel ice cream which was ok in my opinion. 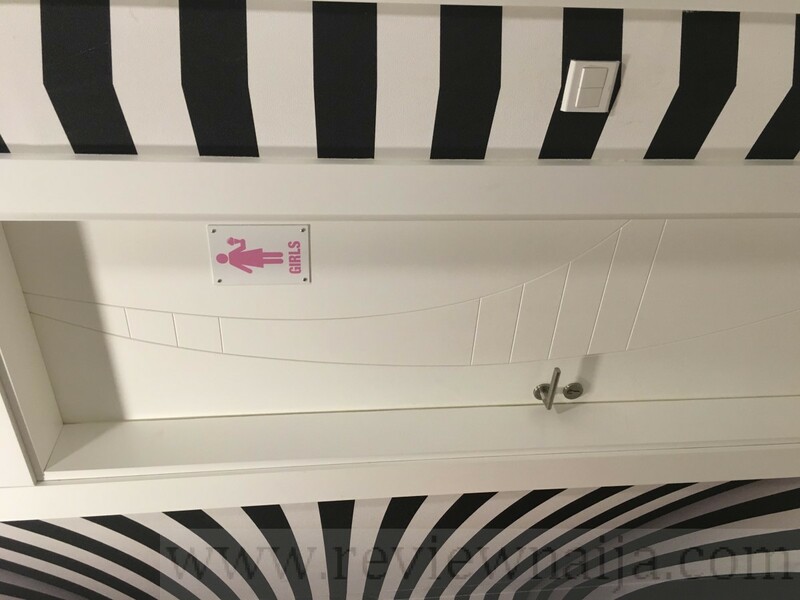 The place was very neat and toilet too. Maybe I didn’t pick the right flavors or maybe the hype got to me, but I wasn’t overly impressed by the gelato here. There was nothing wrong with it, it just didn’t knock my socks off. They also have a weird system of payment where you order then go somewhere else to pay then back to getting your order scooped up. Just seemed inconvenient to me.